MOoH! 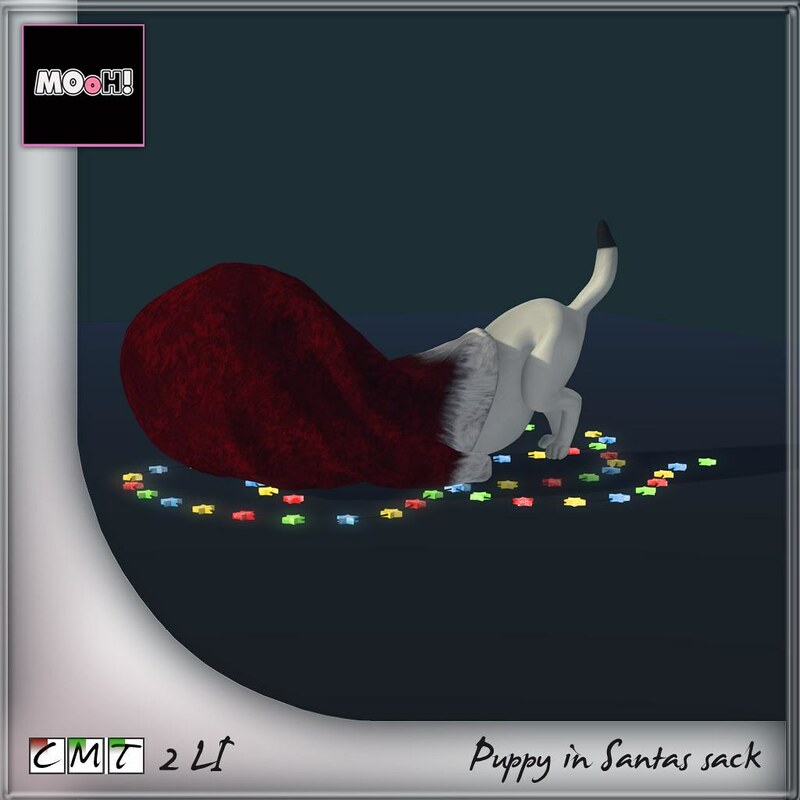 Pupppy in Santa's sack | Teleport Hub Live! Second Life News December 20, 2017 by TeleportHub.com Live!